Dr Cox has been a qualified dentist for 27 years, he believes that your teeth and gums play a vital role in your overall health. 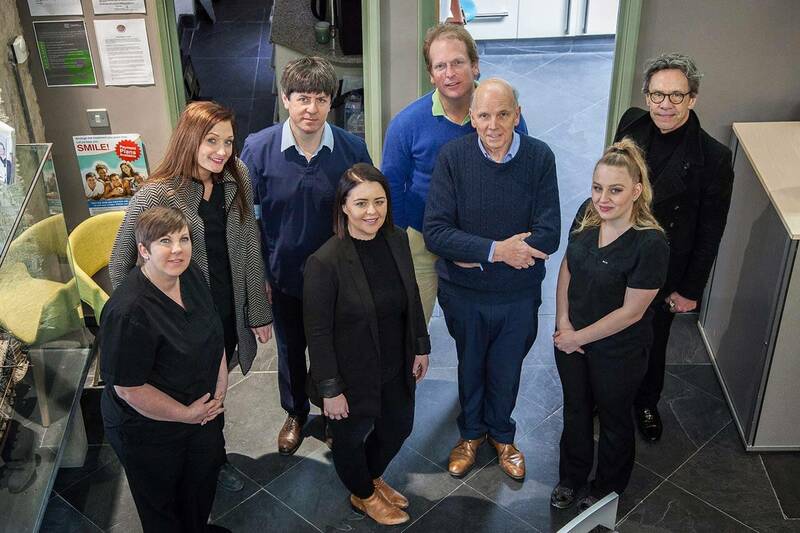 He also believes that he is completely supported in the most ideal environment at the Implant and Ceramic Dental Studios in Miserden- enabling him to completely address any holistic concerns from the patient perspective. Dr Cox trusts that holistic dentists have a critical role to play in overall health and that appropriate measures can help patients, such as the smart amalgam removal technique. Dr Cox has international support with his patient base and is a member of the IAOMT (International Association of Oral Medicine and Toxicology). Many of his patients travel far to seek out his unique approach to complement existing treatments or therapies. Dr Cox addresses anxieties and concerns that may be caused through a lack of dental education, in order to help patients perceptions of biological and toxicity abuse. Where, at critical times of healing lead them to think, may be caused by dentistry. If your patient wants the choice of trying a more holistic approach to their healthcare, then we are able to complement their journey in this area of dentistry. Zac is trained to place Ceramic and Bicon Implants.